What should we do when the extractionspeed fell down noticeably? The filter doesn't work well when it's dry or cold. Please pour hot water before the use of filter. If it doesn't solve theproblem, please unclog the filter by firing or boiling. With a paper filter, clogs are less likely to happen. How should we maintain the filter? Please wash out the extracted beans anddirt on the surface by water, not by any cleaners. After each use, gently rinse filter with water only. The use of soaps may bind to the bottom of the filter runs clear. How can we unclog the filter? Clogs can be cleared by boiling, or in a worse case, by firing. The Heating Method Heavy clogs can be cleared by heating, either by gas range flame, BBQ, oven, or toaster oven. Gas range flame should be set to medium, or medium to high in an oven type environment. ovens should be set to 400F OR HIGHER. After burning for 5 minutes, allow sufficient time to cool to allow safe handing. Rinse with warm tap water. The Boiling Method Place the filter right side up (as you would when making a coffee) in a pot of lightly boiling water. How to make coffee by the filter. The filter is for hand-drip. Please steam for about 30 seconds at the beginning by putting hot water enough to soak the beans in hot water. After that, please pour hot water several times. The more the amount of hot water is, the higher the extraction speed is up. What size of beans are suitable for the filter. 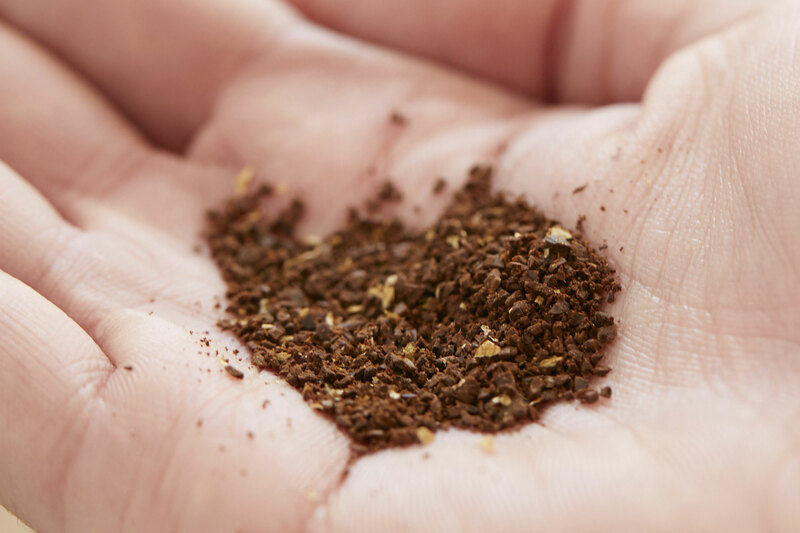 Coarse-grind, even the coarest, is suitable. Which kind of beans do you recommend. The filter removes the bitterness and roughness of coffee. The filter is made of porous ceramic, which has many tiny poles inside the material. 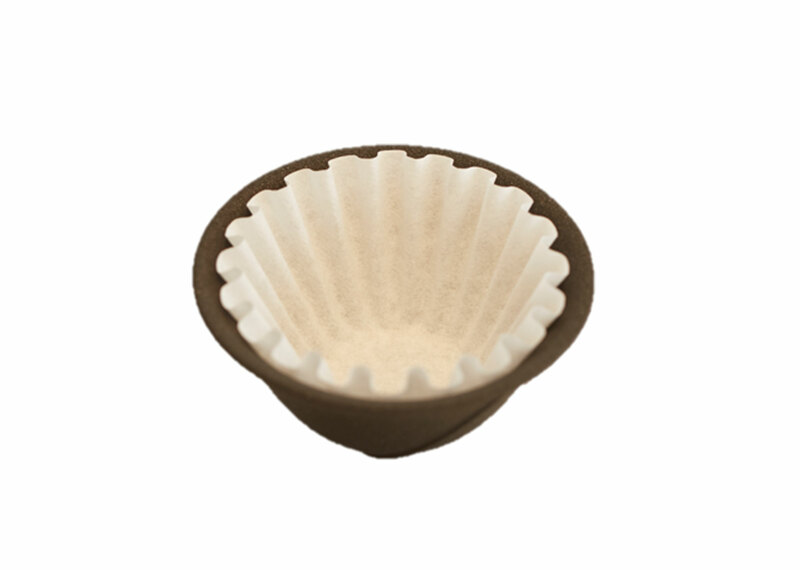 Can we use the filter for other purposesthan coffee? The filter can also be used for water, tea, and wine. You can enjoy a mild taste. Be sure to burn it before filtering another beverage. Components of other beverages are attached inside of the filter, and you can not enjoy the original taste.